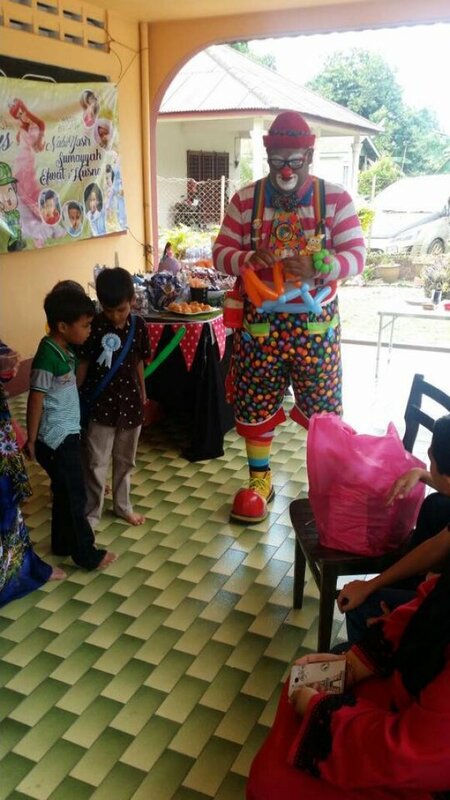 Welcome to Jackx Balloon Art And Clown Services,best place for Clowns to hire! 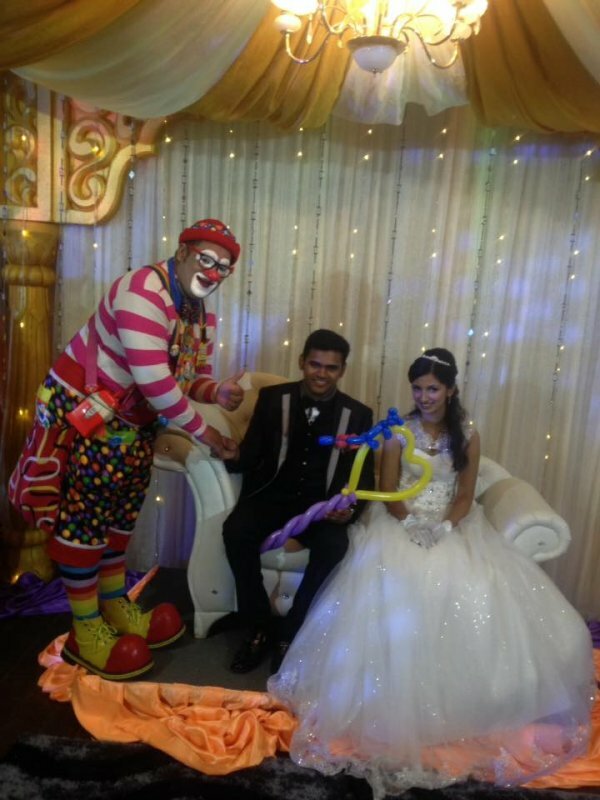 If you are looking for a Clown and balloon decoration for your event, you have come to the right place.Call now! We make everything easy for you. 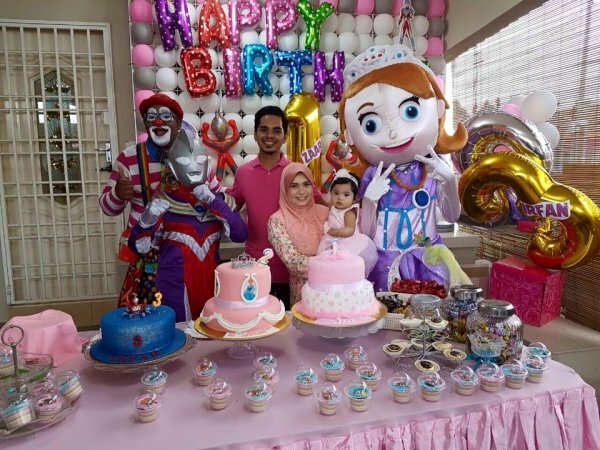 Just call MR BALA at 010-4692469 and we'll be ready to dose up your parties and events with balloons and fun in no time! We can't wait to party up your event! 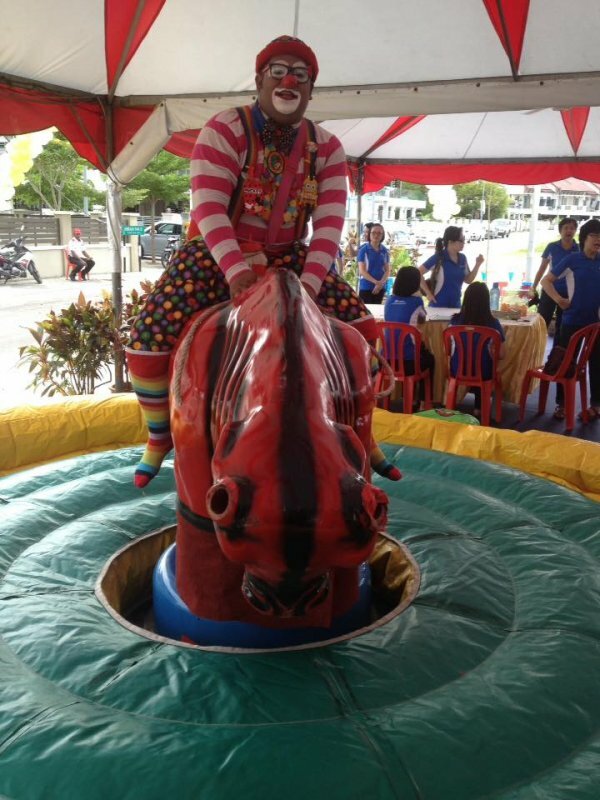 For further inquiries, please call Jackx Balloon Art And Clown Services at 010-4692469 (BALA). Call us now! So much fun we had! Jack, your presence made the party merrier! We are so happy with your services! So much laughter, you were so entertaining! Good job!